Looking for Fun this Weekend? Get Downtown! If you don't already have plans this weekend here are a few ways to get downtown and have fun this weekend! 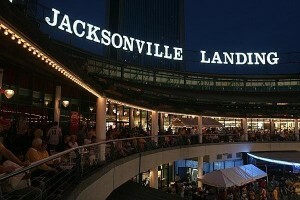 February is finishing strong with a full schedule of fun events downtown Jacksonville! Check out our list of events below, choose which activities you want to go to and let us know how they are. 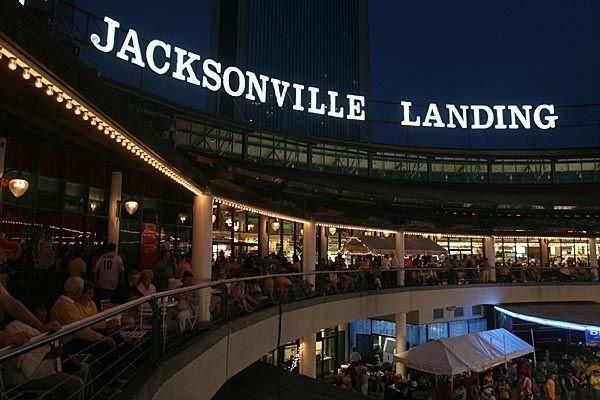 Jacksonville Mayor John Peyton has declared the day "Teal Monday" in Jacksonville and is encouraging all citizens and companies to show their Jaguars pride by attending the game, wearing teal and closing businesses early in time to watch the game.